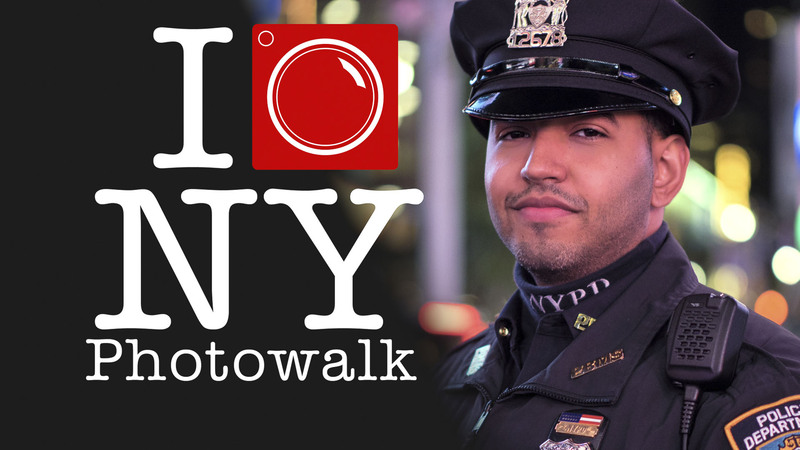 A Few Spots Left for our NYC Photowalk! Just a reminder… We’ve got a few spots left for this week’s New York Photowalk. Are you in the greater New York area? Do you like an excuse to hangout with photographer’s and have fun? Well it’s time for a Photofocus Photo Walk! A photowalk is a fun social event. Join other photographers and explore one of the most historic and photogenic spots in our country, Times Square. Photofocus authors Levi Sim, Vanelli, Rich Harrington, and special guests will explore the well-known and little-known parts of Times Square. This is a fun and safe way to explore the city and make some great images. Come join the Photofocus team to explore NYC. We’ll photowalk, swap techniques, stories and make new friends. Plus, we have a bunch of photography prizes to giveaway! Everyone registers and attends will win something. We’ll start in Times Square–at Duffy Square near the statue of Father Duffy–by the bleachers on the TKTS booth. Look for cameras and you’ll find us pretty quickly. Please dress for the weather—it’s autumn in New York, and it can be quite chilly, especially in the evening. If this is your first photo walk, remember not to bring too much stuff. You won’t want to be burdened with a heavy bag as we walk and shoot. Most walkers bring two lenses. If you have a Platypod (or monopod), great bring it. It’s a great tripod replacement. The Photo Walk is limited to 50 attendees so sign up today!